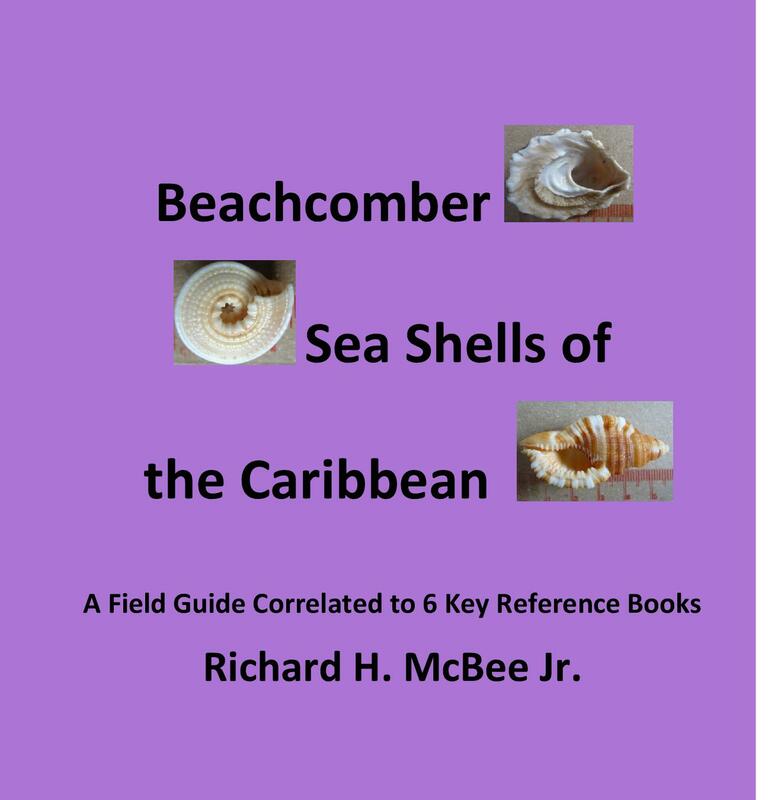 Click Through the “Beachcomber Sea Shells of the Caribbean” book right here! You’ll be AMAZZZZED!! 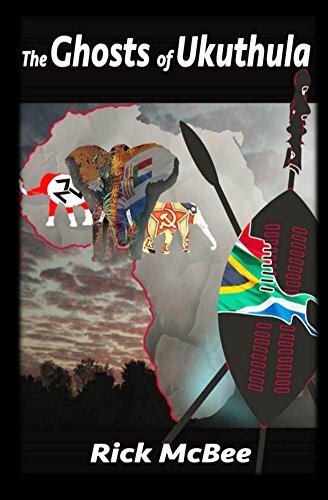 Posted on May 18, 2014 by Richard H. McBee Jr.